What was the level of darkness in the so-called Dark Ages? If we take the knowledge of Aristotelian ideas as one of the barometers for there being intellectual light in a civilization, then it seems that the European Dark Ages were not as intellectually dark as most popular historians describe it to be. I am currently reading A History of Philosophy (Volume II): Augustine to Scotus by historian Frederic Copleston. The inference that I draw from the chapters that I have read thus far is that the interest in Aristotle never came to an end in Europe. There was almost a continuous line of scholars from the days of the Roman Empire to the 13th century, when Thomas Aquinas arrived on the scene and took Aristotelianism to a much wider audience, who were taking active interest in Aristotle’s teachings. Copleston offers brief introduction to several scholars in the Middle Ages who were studying Aristotle and commenting on his ideas. 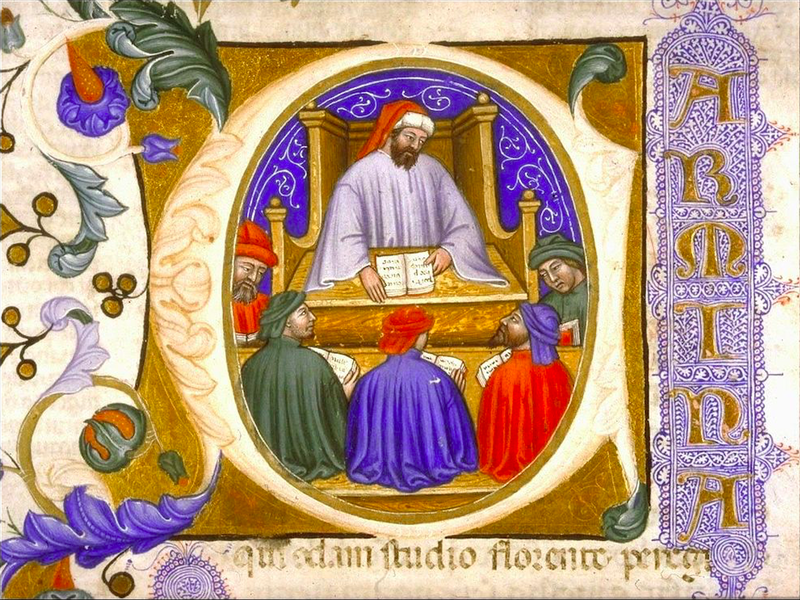 One of these scholars is Boethius (AD 480—524/5) who, according to Copleston, transmitted to the mediaeval Europeans the knowledge of Aristotelian logic. 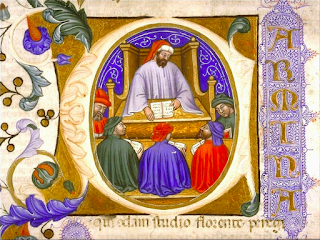 Boethius wrote several works on logic and translated Aristotle’s Organon into Latin. He has also commented on the Isagoge which was written by Porphyry in Greek during the years 268-270. 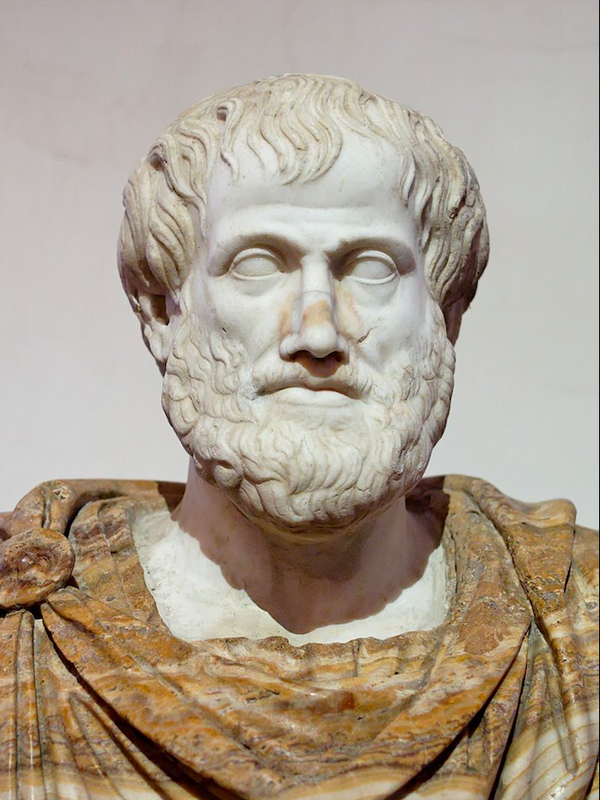 The Isagoge is an introduction to Aristotle’s Categories. Boethius may have translated other works of Aristotle, because in his extant works he mentions several salient Aristotelian doctrines. Boethius, then, was of very considerable importance, for he transmitted to the earlier Middle Ages a great part of the knowledge of Aristotle then available. 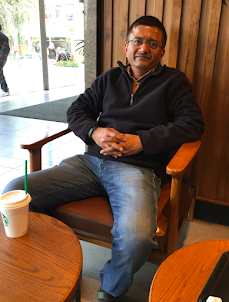 In addition, his application of philosophical categories to theology helped towards the development of theological science, while his use of and definition of philosophical terms was of service to both theology and philosophy. Lastly we may mention the influence exercised by his composition of commentaries, for this type of writing became a favorite method of composition among the medievals. Even if not particularly remarkable as an original and independent philosopher, Boethius is yet of major significance as a transmitter and as a philosopher who attempted to express Christian doctrine in terms drawn, not simply from the neo-Platonists, but also from the philosopher whose thought was to become a predominant influence in the greatest philosophical synthesis of the Middle Ages. Boethius’s work was carried forward by his two pupils, Cassiodorus and Isidore. The Stanford Encyclopedia of Philosophy has lot of interesting information on Boethius’s life and works.